As a family-run business, we’re passionate about delivering first-rate results. At DM Roofing Services, we offer a wide range of professional solutions, all of which are tailored to suit your needs. A lot of our work comes from Rated People™ and MyBuilder™, where you’re able to see our 5-star reviews and 100% positive ratings. With public liability insurance, you know you can trust us. We’re friendly and experienced, and we strive to offer a top-class service at all times. 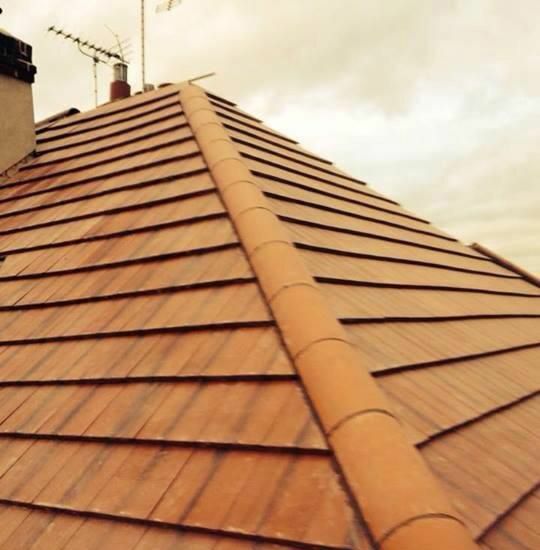 Contact us now, in Nottingham, Nottinghamshire, to learn more about how our roofers are able to help you.